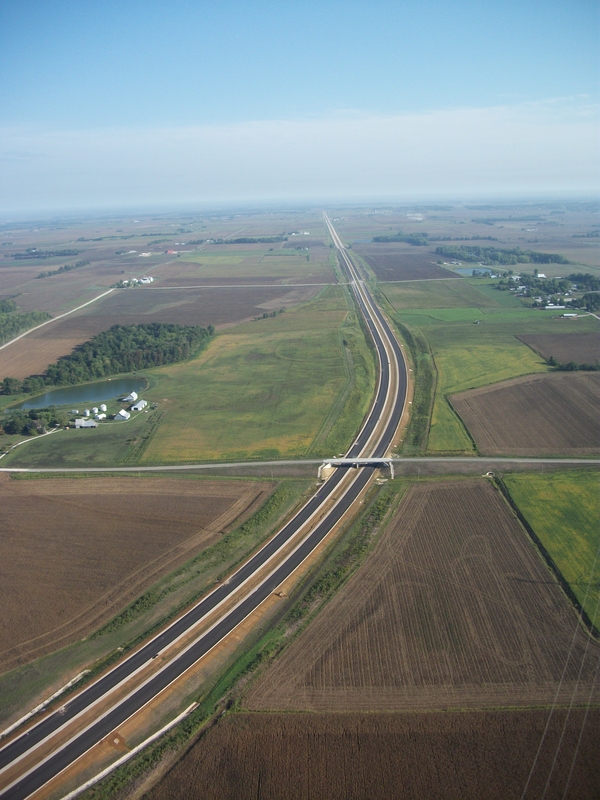 Indiana citizens and businesses are benefiting from a more robust transportation network following the completion of a 67-mile, 4-lane interstate highway project in a traditionally underserved area of the state. The $620 million project was finished $80 million under budget.For the project, INDOT oversaw 15 construction contracts simultaneously, delivering 268 interstate lane miles, 132 bridges and 7 interchanges. 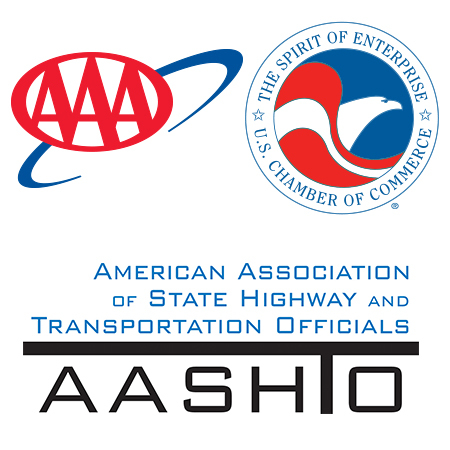 The goal was to strengthen the transportation network in the southwest portion of the state, providing a safe and modern road in an area that needed it. INDOT also wanted to provide a route to become a new artery for the movement of goods from Canada to Mexico, allowing for economic development. INDOT and its contractors were able to finish the project $80 million under budget, delivering the project to the public with a huge savings to taxpayers.